For those who don't have a Switch yet! The Nintendo Switch wasn’t that hard to get in the initial launch. Reports had people going to stores the day the system released, who didn’t pre-order, and getting their hands on the system. 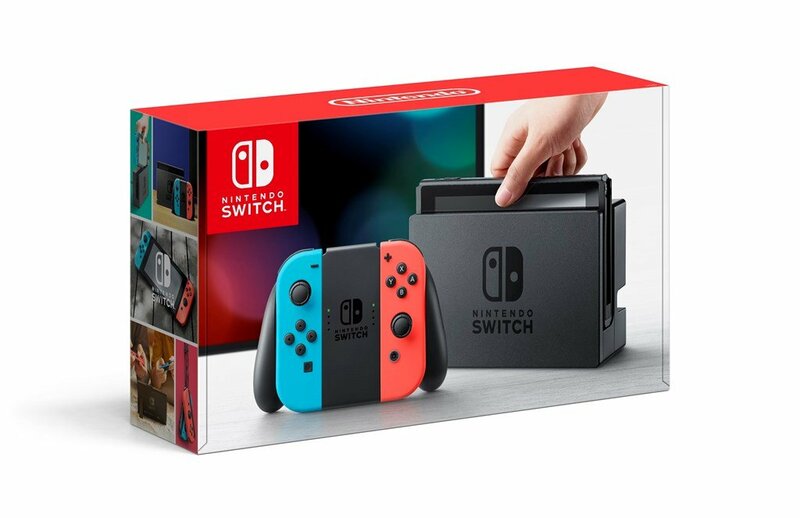 However, the Switch now has been a little tougher to get but good news is on the horizon for those of you who haven’t been able to get one yet. It was first announced that Nintendo is increasing their production of the system so that should help Nintendo fans who don’t have one yet and now GameStop is saying that they’re going to have units for sale on March 22. So to recap, Nintendo Switch at GameStop on March 22 but check with the store first to save you the trouble of going there and then finding out they didn’t get them.